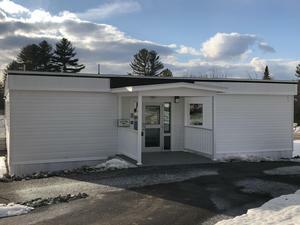 Windham Middle School awarded Common Sense School status. 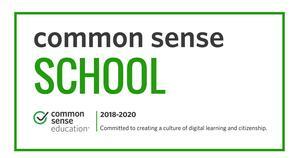 Windham Middle School has just been approved as a Common Sense School, an honor that recognizes our efforts in teaching digital citizenship to young people and engaging the entire school community in this important discussion. 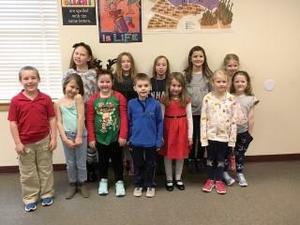 Over 30students created their own original “Heroes Around Me” themed piece of Art, Literature, Photography, or Music with minimum or no help from parents or teachers, on their own time, meeting official guidelines. 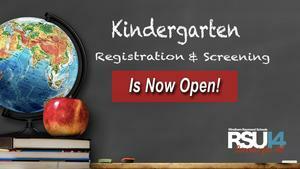 RES Students recognized for the "Read to Feed" reading challenge. 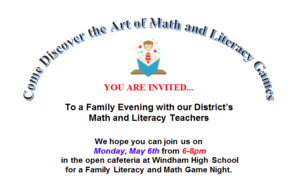 Read this article from the Windham Eagle about RES students and the "Read to Feed" Challenge. 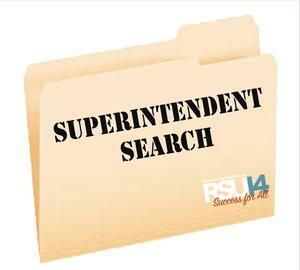 The RSU14 School Board is seeking interested administrators, teachers, staff and community members to serve on the RSU 14 Superintendent Search Committee.